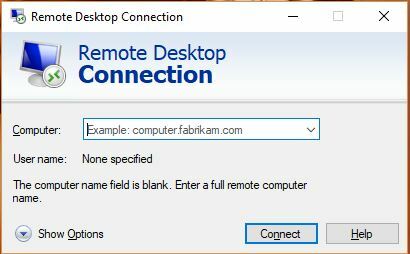 Remote Desktop feature is used to connect one computer to another computer(or one device to another device). It helps to track all the activity that is going on another computer. It also helps to share files over a large distance. There are many benefits of Remote Access software like communication between client and company members. Teamviewer is not the only software that provides Remote Access features. So if you don’t want to use Teamviewer then you can use one of 5 Best Teamviewer Alternative for your Computer. You can easily find many free and cheap Alternative to Teamviewer for your computer. Remote Access feature is one of the best features that are unique and very helpful. The feature also helps someone with the job to work with the teammates. Every Remote Access software has some different and unique feature from other Remote Access software. Remember the software you use for sharing your data should be secure and safe. Below you will know about Teamviewer Alternative for Remote Desktop Feature. Teamviewer is the software used for Remote Control, Screen Sharing, File Sharing, Online conversation etc. It let you connect two computers and share any files and have a conversation. It also lets users connect devices from a large distance. 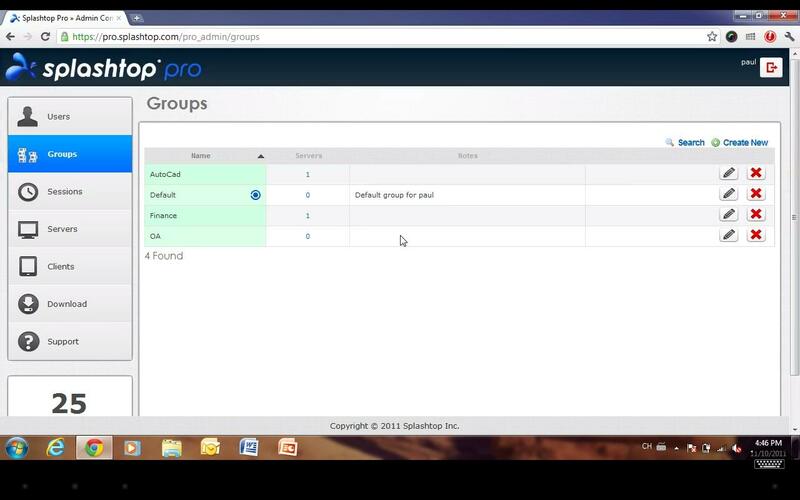 The Remote Access software provides both free and paid service. So this is a very helpful software for PC, you can use it for project work, client-server conversation etc. In my opinion, Real VNC is the best alternative to Teamviewer available for consumers, professionals, and developers. It provides both free and paid services according to the plan you choose. Along with the better Security, It is easy to use. You can easily control your data or activity on any device using another device. It is an open source, so if you are a developer you can also modify it to boost the productivity. It is useful for everyone Consumers, professionals, and developers. 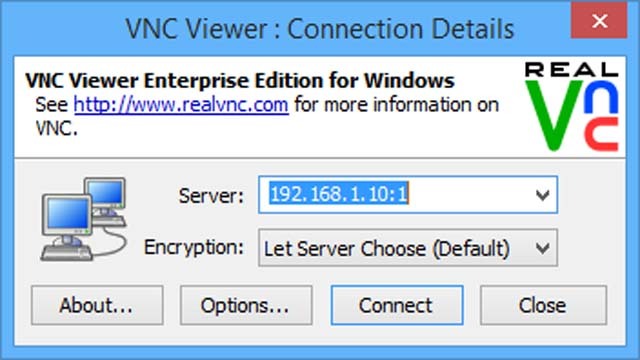 Real VNC Remote Access Software is available for almost all of the OS. It is an inbuilt Remote Desktop software for Windows. But initially, it is not enabled so to use it you have to enable it first. It’s UI is very simple and systematic which make it easy to use. It is the best software for sharing screen or data, only in between two persons. You can not use it to interact or connect to multiple computers. It can be easily setup and useful for beginners. It is one of the best Teamviewer alternative which comes for free. Splashtop remote service is available for both Business and Individual purpose. The remote connection between two computers is encrypted and secure in Splashtop. It also provides a fast and reliable remote connection. You can access anything like files, media, folders, settings, controls etc. It is available for Windows, MacOS, Android, iOS and also for ChromeOS. It has the capability to access between devices with the different OS. Splashtop has all the features that a Remote Access software should have and it deserves to be on the list of Teamviewer Alternative. It is another Remote desktop software which is one of the best Teamviewer Alternative. 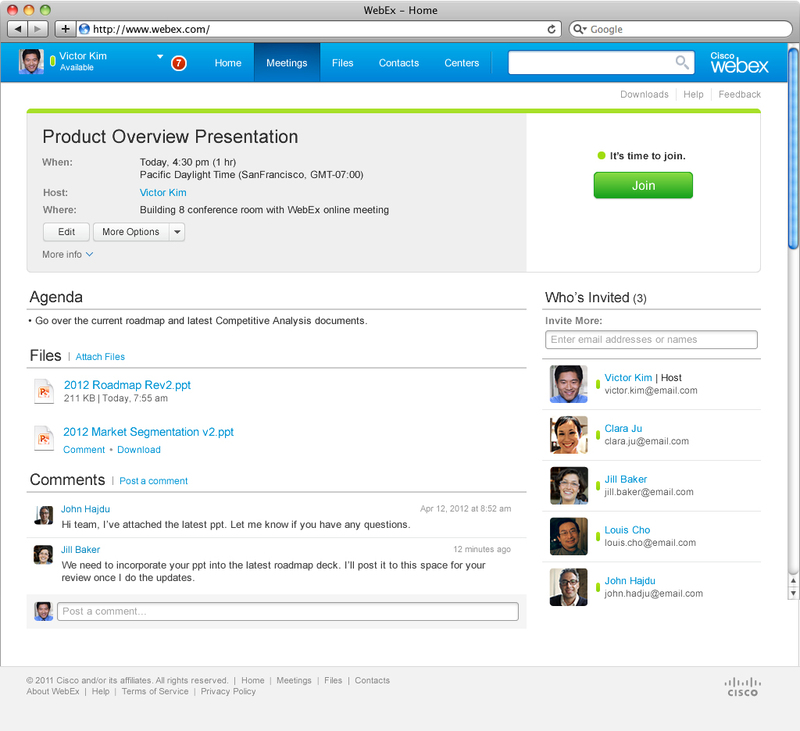 Cisco WebEx includes face to face live chat feature for better chat experience. It is available for free and paid but in the free version, you can only connect up to 3 computer. You can easily control other computers from your computer and from any location. It is a multi-platform Remote access software for Mobile and computers. Price – Free for only 3 users, $24/month for 8 users, $49/month for 25 users and $89/month for 100 users. 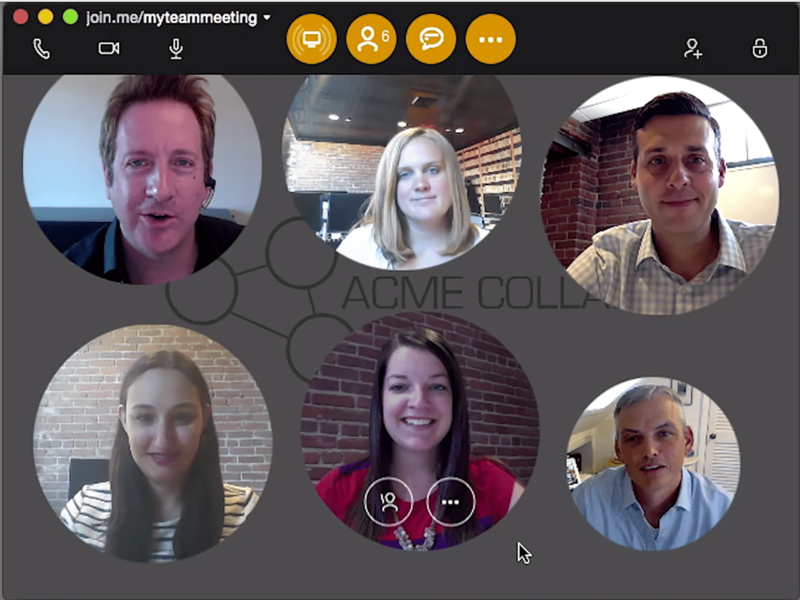 Join.me offers Audio and video conferencing between users. It is also available for Mobile devices. Join.me offers up to the connection between 250 members at the same time. You can also schedule your meetings. It also offers screen sharing and file transfer features. The Software is very similar to Teamviewer so that it is on the list of Alternative to Teamviewer. Price – Free for basic uses, $20/month for pro plan, $30/month for Business plan. You have read about Best Teamviewer Alternative for Remote Access feature. Stay connected to YTECHB for latest Tech News, Android & iOS Tricks, Telecom News, Accessories, Mobile Reviews and much more. Like our page on Facebook, Follow us on Twitter, and Subscribe our channel on YouTube @YTECHB. If you have any questions regarding 5 Best Teamviewer Alternative for your Computer, ask by using #YTECHB in the comment section. Hey, another very good teamviewer alternative is: R-HUB remote support servers. It works on Windows, MAC, Android, iOS etc. Plus works from behind the firewall, hence better security.